Urbanites seeking a simpler way of life can bring a little bit of the country to the city by starting their own flock of chickens. While there are several benefits to having your own chickens, raising chickens inside city limits can be challenging, too. By simply fencing your backyard or providing a fenced-in run area for chickens, you can offer your birds a free-range lifestyle. 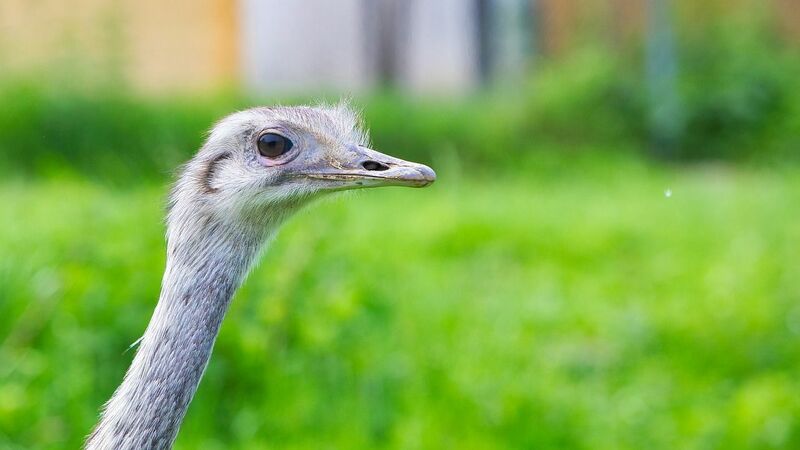 The birds can eat bugs and weeds, take dust baths, and run as much as they like. The average consumer is at least three generations removed from the farm, so the majority of people do not have an understanding of where their food comes from. 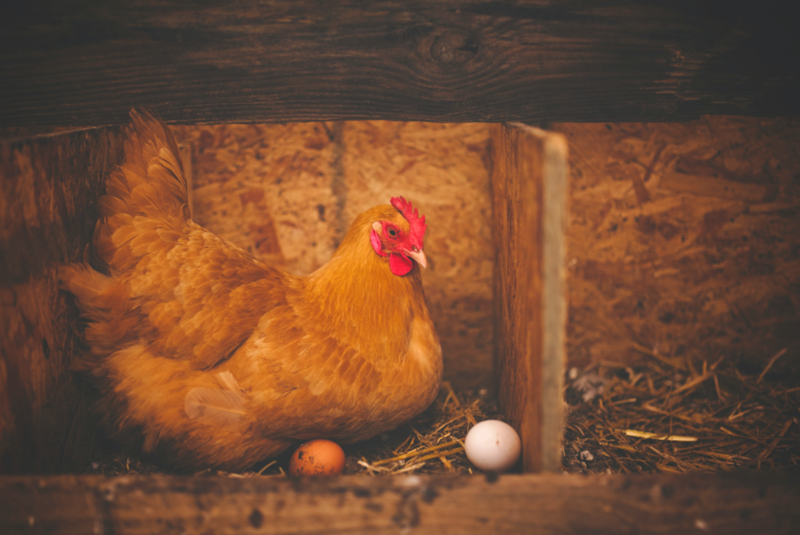 Raising chickens in an urban space allows a perfect opportunity to educate your family and your neighbors about chickens, eggs, and agriculture. If you eat, sometimes you will end up having leftover kitchen scraps. Instead of letting those scraps go to waste, you can feed them to your chickens. Because chickens are omnivores, they will eat just about anything, including meat. However, be sure to also feed your flock a proper chicken feed so they still get the nutrition they need, and treats and table scraps should not exceed 10 percent of their daily ration, so they shouldn’t amount to more than one to two teaspoons per bird per day. Especially if you have kids, chickens can make very social and even affectionate pets. Raising chickens also allows kids the opportunity to learn about responsibility as they help take care of the flock, gather eggs, make sure the birds are penned up at night, etc. However, if your kids are very young, make sure that they are gentle with the birds, like with any animal. Just make sure to teach kids to always wash their hands after handling or caring for chickens to minimize the risk of Salmonella infection. Although many city ordinances today allow residents to raise chickens, many of them stipulate that roosters are forbidden. If you order baby chicks to raise, you can request no male birds, but sometimes one will accidentally slip through the cracks. If that is the case, as soon as you realize you have a rooster, you’ll need to either find him a new home or butcher him for meat. 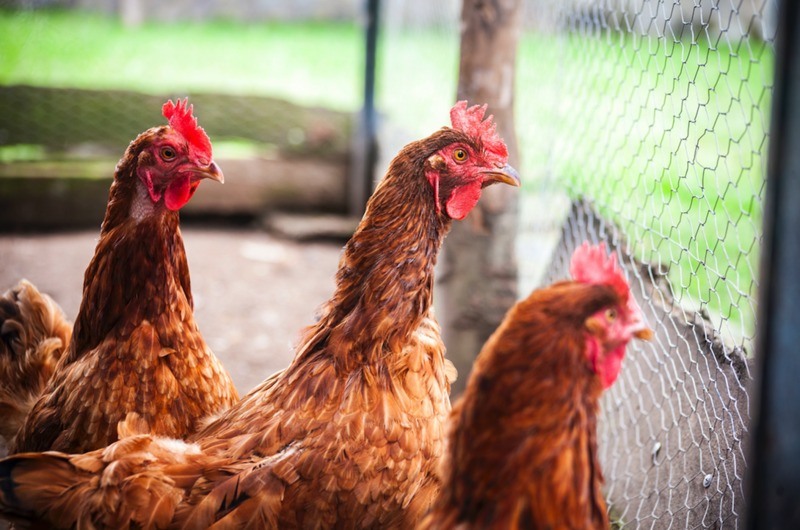 While city ordinances may allow you to raise chickens within city limits, they may also put restrictions on the number of hens you may have. Be sure to follow your city ordinances and make sure birds have enough space in their coop. That may mean paying for a permit, meeting housing and/or fencing requirements, undergoing inspections, etc. Failure to be aware of and/or follow city ordinances can result in hefty fines or even confiscation of your flock. Even though chickens present a great opportunity to teach people about food sources, you may also have neighbors who just aren’t fond of chickens. Even without a rooster crowing early in the morning, chickens still can make noise that might bother someone else. Like any animal, chickens require some space, so take that into consideration if your yard space is already limited. Chickens require three to four square feet of space apiece in a coop and at least the same amount of space in a run. There are many options available, including coops on wheels that can be moved around a yard and coops that can be built for less than $100. Raising chickens is a commitment. You have to gather the eggs every day, make sure they have plenty of food and water, and clean the coop on a regular basis. If you travel, you will need to find someone to care for the chickens while you are away. Typical backyard hens can live from eight to ten years, so raising chickens is not a short-term job. Living in an urban area, you may not have a private, spacious place to butcher your birds when the time comes. You will most likely end up taking your birds to a local butcher shop and letting them do the dirty work—and hefting those costs, as well. Raising chickens in urban areas can be a great experience. For more information on raising chickens, subscribe to Chicken Whisperer Magazine.